Pupper Summit Wild Camp. Slieve Donard. Mourne mountains. Kingdom of Mourne pupper wild camp. Slieve Donard. 25-26 March 2018. 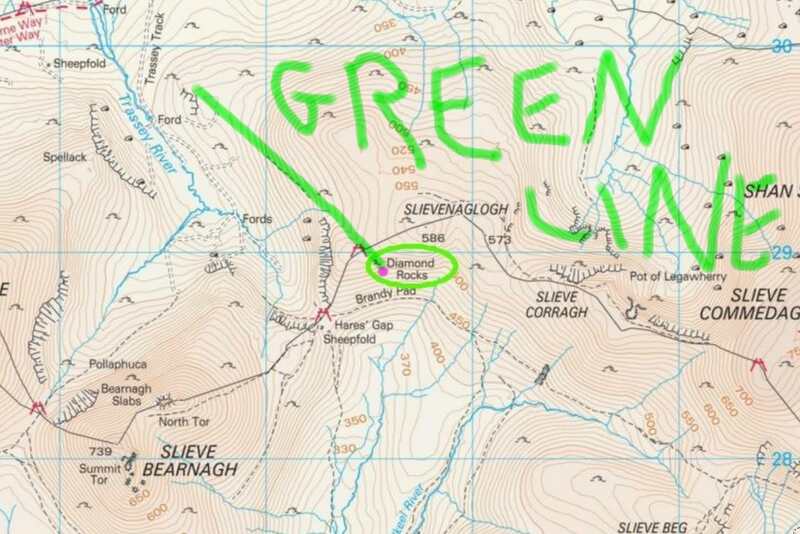 Re: Pupper Summit Wild Camp. Slieve Donard. Mourne mountains. Class, another brilliant camp. The hounds do love rollicking around in the snow. That was some sunrise mate, the colours are awesome. Had a wee chuckle at the auld Lab sitting getting the bones warmed in the first rays of the sun. cheers, not to bad with the wind. the wall protected the camp all night and it was very peaceful in the morning. great views. ground you can eat! whats not to love. old girls a pro at comfort. she'll steal your pillow right out from under your head! I was camping on Slievenaglough on Monday night and the weather was atrocious. The difference one day makes! to true. did you camp on the green line? i always wanted to camp there. What a fantastic sunset and sunrise. There's no guarantee of either, and you got both. That's good planning! bit more accident than design! you should be like the puppers, get yourself a porter to carry all your gear! Where is the green line? there is some quarry mens houses to. Ah, yes, I know where you are talking about now. It does look like a good spot. Not where I was camped though. I was over on the eastern peak. The one that is 573 metres. cool. camping all 39 over 500, fun times.